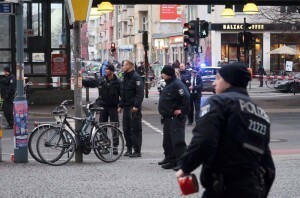 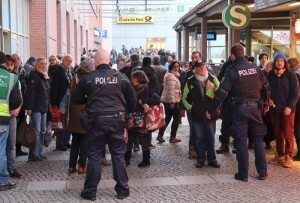 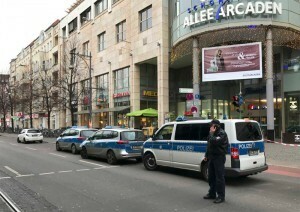 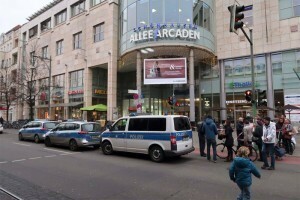 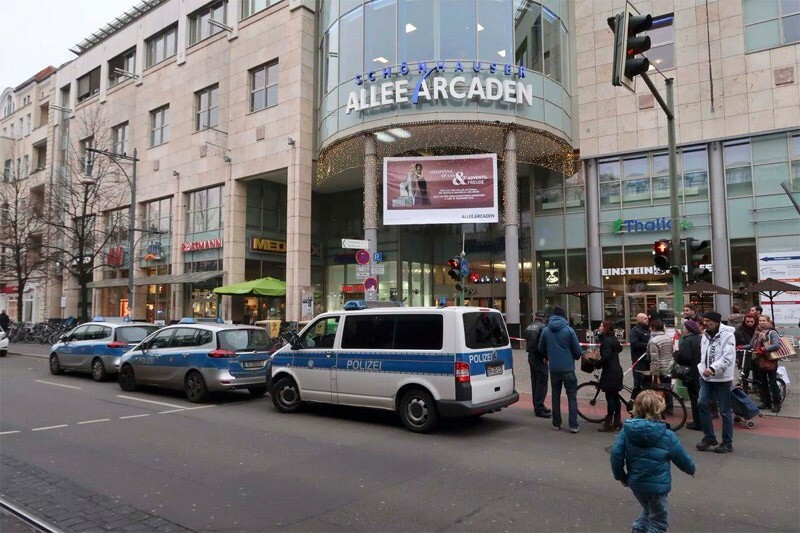 A police operation is underway in the Prezlauer Berg shopping mall in Berlin, while train and tram routes have been suspended. 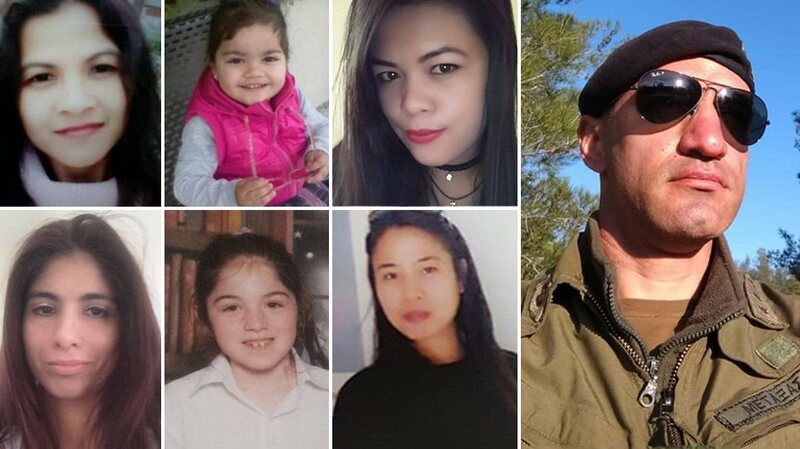 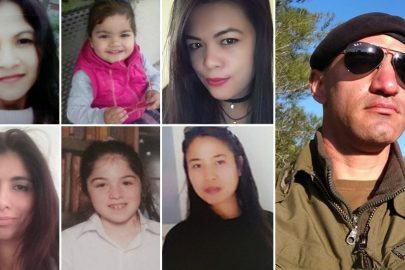 It is unclear whether the operation is related to the hunt of the 24-year-old Islamist Tunisian terrorist, Anis Amri, who killed 12 people and injured 48 more with a truck 3 days ago in a Berlin Christmas market. 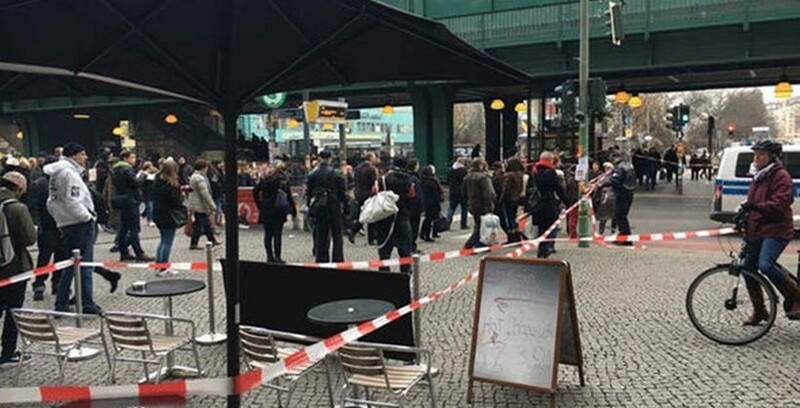 According to sources, the mall has been evacuated with some information speaking of a suspect package in the mall.